Welcome to Smith’s Electrical Supplies. Many of you will have noticed the trade counter has been closed sine the end of July and wondered what had happened to Smith’s. In July, Pat Keegans the CEO of BEF Ltd t/as Smiths Electrical Supplies unexpectedly passed away. As Pat was a major share holder the company went into liquidation. In September a new team formed a company Smiths Electrical Supplies Ltd and bought the assets of BEF Ltd. 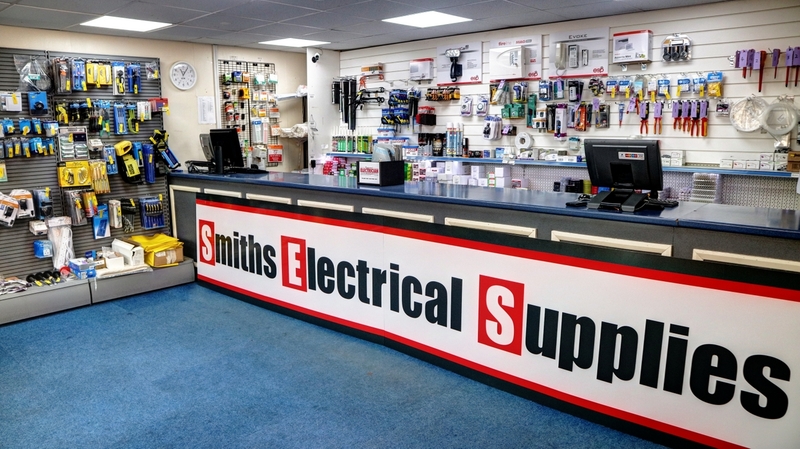 In October the doors are once again open and Smith’s Electrical Supplies are trading. We are pleased to be able to tell you that we have retained Mike Hayes on the trade counter. Mike has worked for Smith’s for the last 10 years. The web site is currently under development so please bare with us as we move into a new and exciting era for Smith’s.